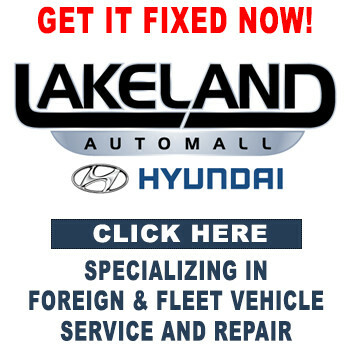 Lakeland Auto Service is here for you no matter what you drive. Our certified technicians and parts specialists can get you back on the road while ensuring that you have genuine parts and the highest quality service. 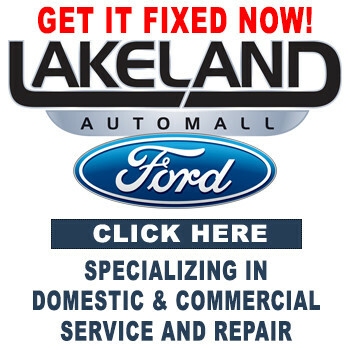 For over 35 years, Lakeland Auto Service has specialized in making sure every customer has the best possible experience. We know having even the simplest repair done is probably not at the top of your list of things to do, so we try to make sure that your experience exceeds your expectations. Let our Service Advisers help walk you through every step of the repair process. No matter if you're having a routine oil change or something more involved done, our teams of dedicated service specialists can make your experience more enjoyable. Just let us know what you need and our staff will help get it done and done right! We have 2 separate service facilities specializing in both foreign and domestic automotive service. We even have a specialty department that can service your commercial and fleet vehicles. So what do you need?